When you begin exploring county roads you never quite know what to expect around the next curve. Sometimes you are pleasantly surprised and can’t figure out why you never checked out that road before. I bet I have driven past FM 2252 a few hundred times over the years. Never in a million years was I expecting the incredible little town of Bracken, Texas just a few miles past the city limit signs of San Antonio. I felt as if I had stepped into the old west and kept finding myself looking for outlaws. 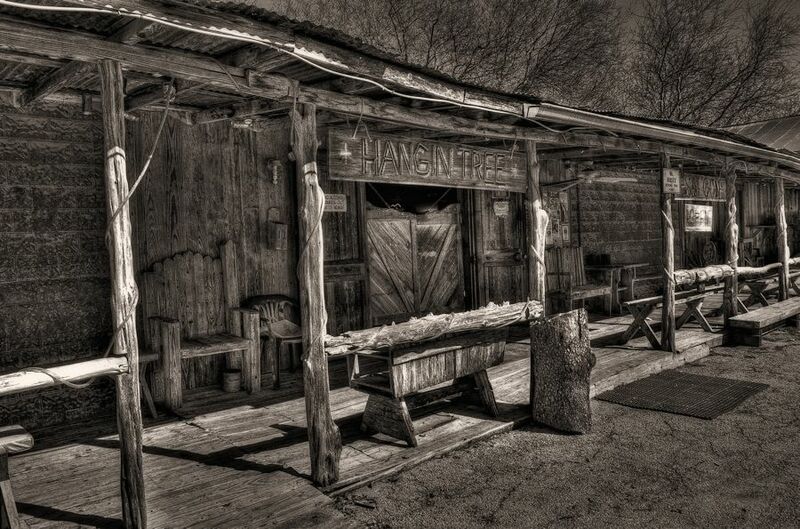 As I pulled up to the Hangin’ Tree Saloon I was grinning ear to ear.